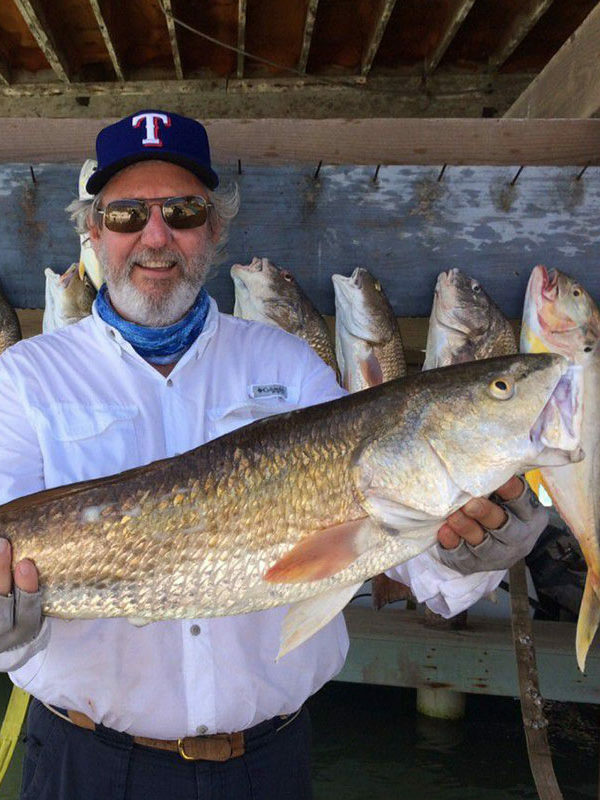 You will not find a more experienced and professional fishing guide in South Padre Island or Port Isabel than Captain Gilbert Vela. Spaces book far in advance. Use the link to go to our booking page and check for availability. Trips times vary with the weather and the season. Call or use our booking form to check availability and times. Life is not a matter of milestones, but of moments. Moments we create with the help of our family and friends. 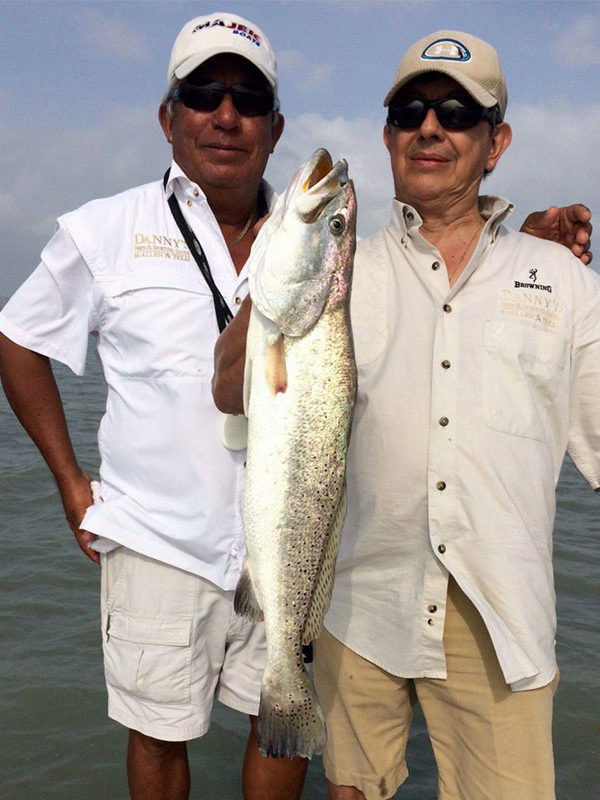 For over 30 years Captain Gilbert Vela has helped create memorable moments for people from all over the world. He has a generous and gregarious spirit that welcomes in all who are willing to be guided by his knowledge and actions. But, dammit, when he says, “Cast!” you better have your stuff together or he is likely to throw you in the bay! From the waters of deep south Texas to the lush savannas of Africa, and to the jungles of the Amazon and hideaways in between, it is safe to say Gilbert has been there done that. 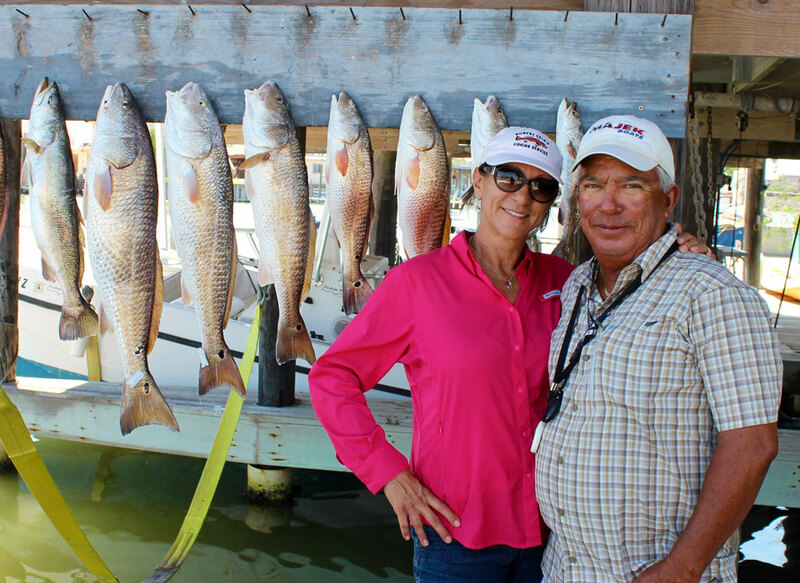 As an award winning fishing guide, Captain Vela brings a personal and effective approach to every trip he guides, which is why his clients love him and why they keep coming back. 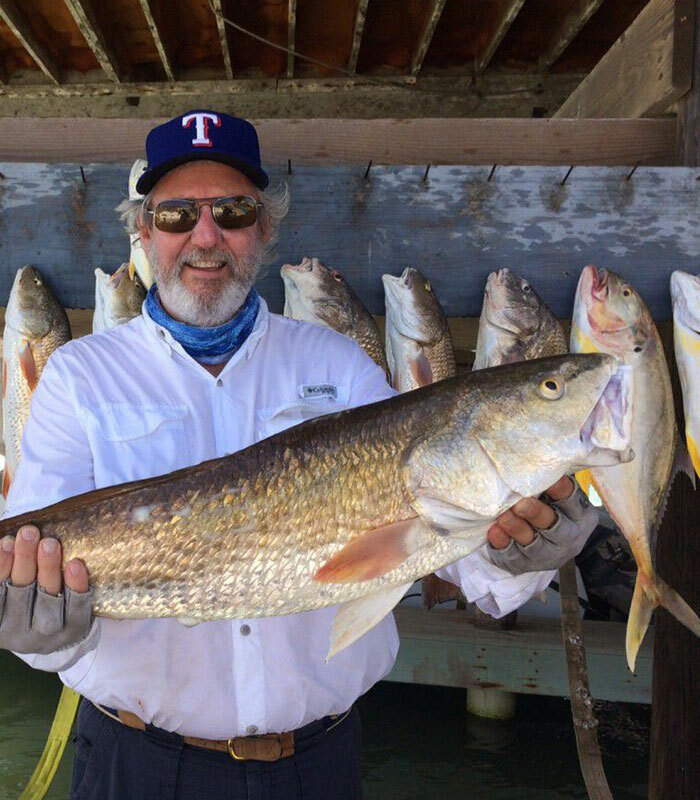 While there are no guarantees regarding the number or type of fish you will catch, Gilbert will guarantee that he will burn as much fuel as it takes to put your group on fish. Spaces fill up fast. 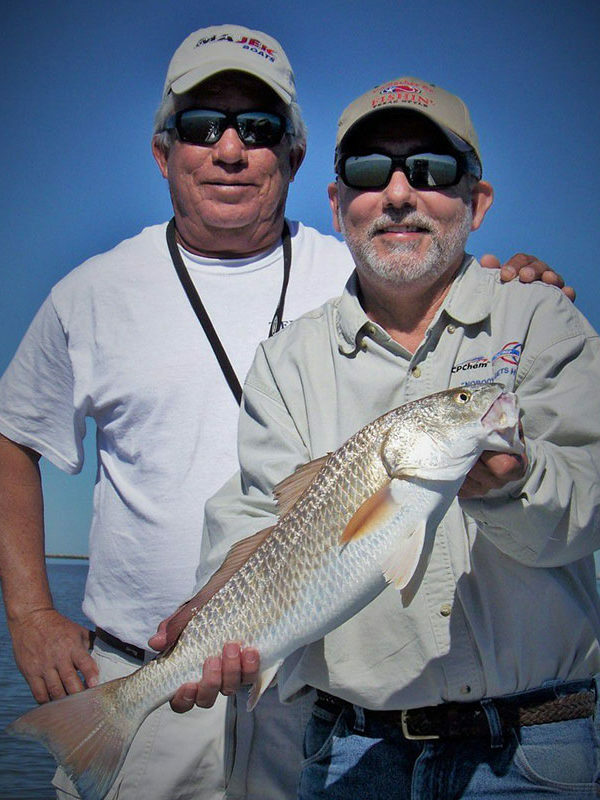 If you are interested in booking a guided trip for redfish, trout, flounder or snook, please book as far in advance as possible to guarantee availability. 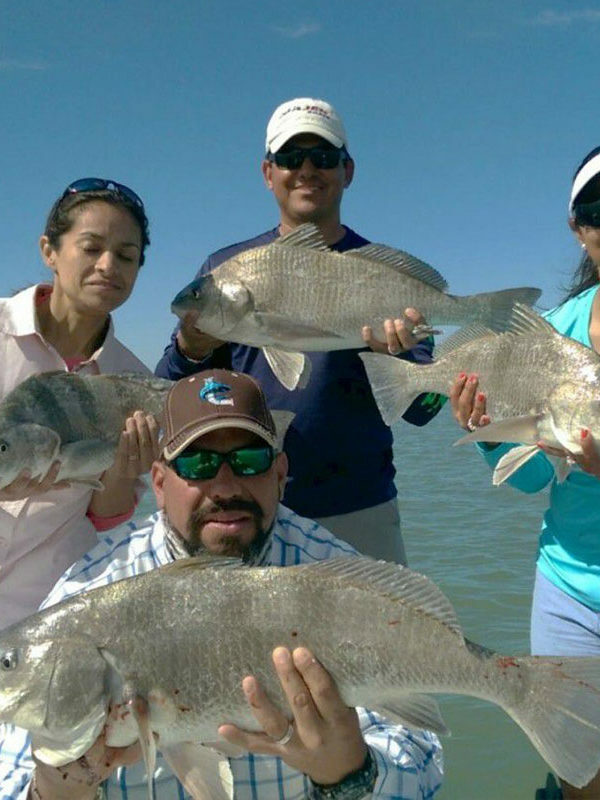 The State of Texas requires you to have a fishing license with a salt-water endorsement to fish in the Laguna Madre Bay. You can purchase one online at: https://www.txfgsales.com. 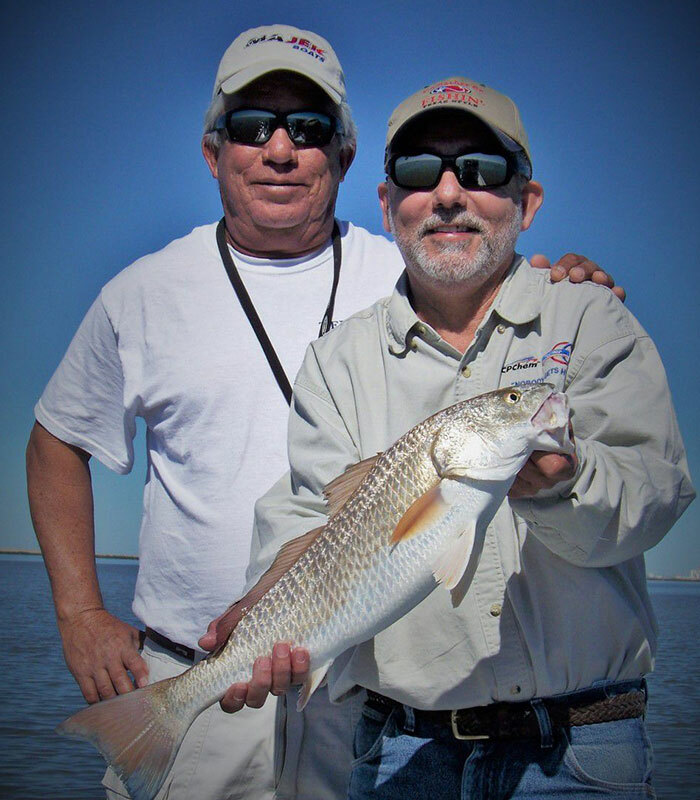 Half day trips with Captain Gilbert Vela are $450 for 3 people and $50 for each additional person up to four max. All rods, reels, bait, tackle will be provided. 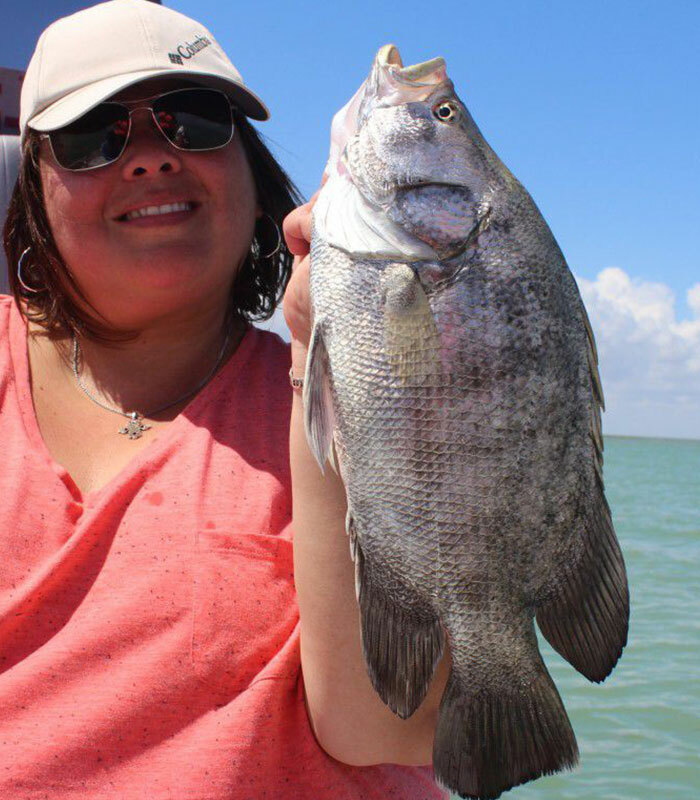 To ensure quality species and habitat for future generations, please observe all state fishing laws while fishing with a guide or with friends. Together we can all make a difference. Gilbert is a very talented and very fun guide! I had not been fishing for awhile and Gilbert took my husband and I. He was a total gentleman in helping me out (I needed help) and guided/taught me throughout the day. He knows the fish and gave us a great day-I highly recommend Gilbert! I’ve said it before and I’ll say it again…there is nobody that knows the water like Gilbert Vela. He is by far the best capitán in South Texas! Pura Vida!!!!! There’s going fishing with a fishing guide and then there’s fishing with captain Gilbert Vela!! Simply put the best and most professional captain anywhere. Oh yeah did I mention be prepared to catch the HELL out some fish!! Ask him about the jalapeños!!! 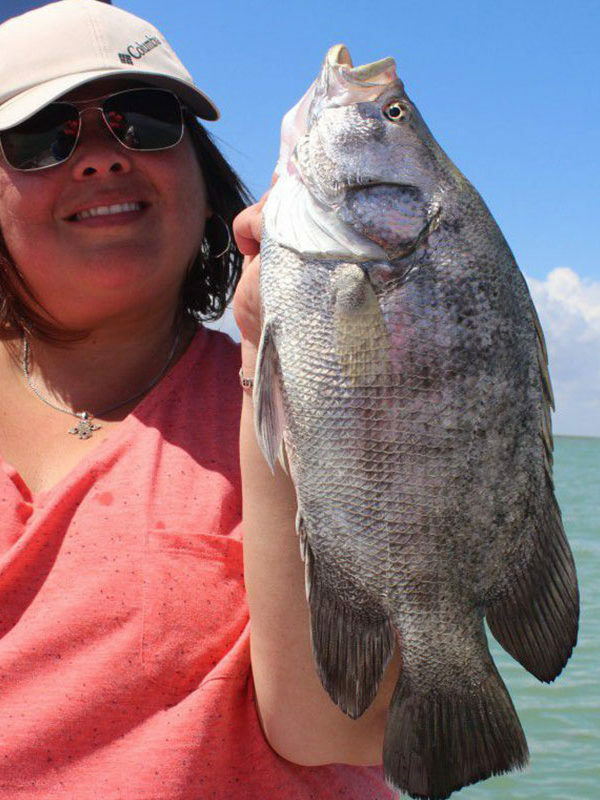 Bring a fishing license, some sun block and lots of cash (you are going to want to leave a big tip, trust us). Yes. If you don’t have one you can get one online at https://www.txfgsales.com/. Can I leave my wife at home? You can bring up to 3 guests with you if you would like. However, smaller groups mean more room on the boat and more personalized service. Can I leave my husband at home? Send photo first, then we will see. What if we don't catch any fish? Then you must not be fishing with Captain Gilbert Vela. Come back and try us next time. 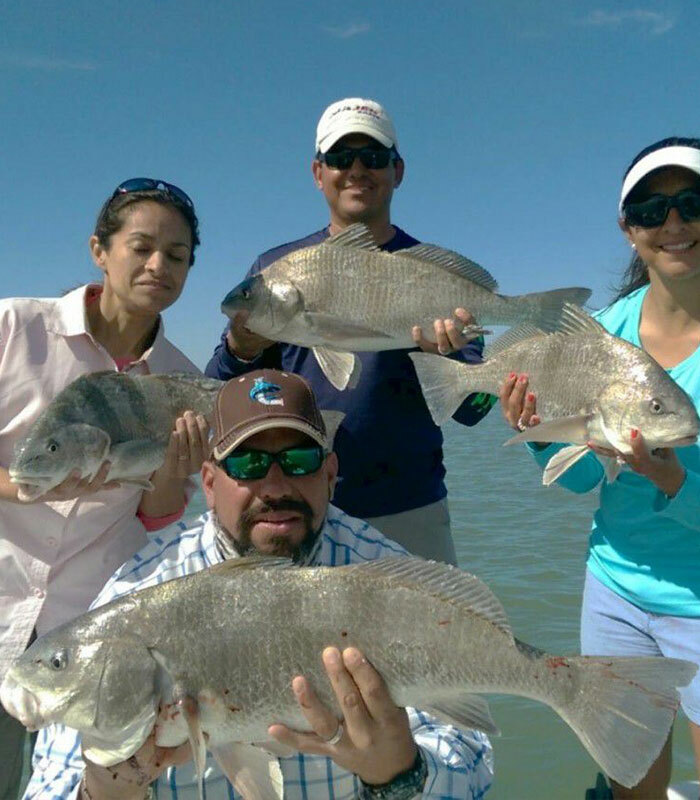 Interested in fishing for exotic species from around the world?